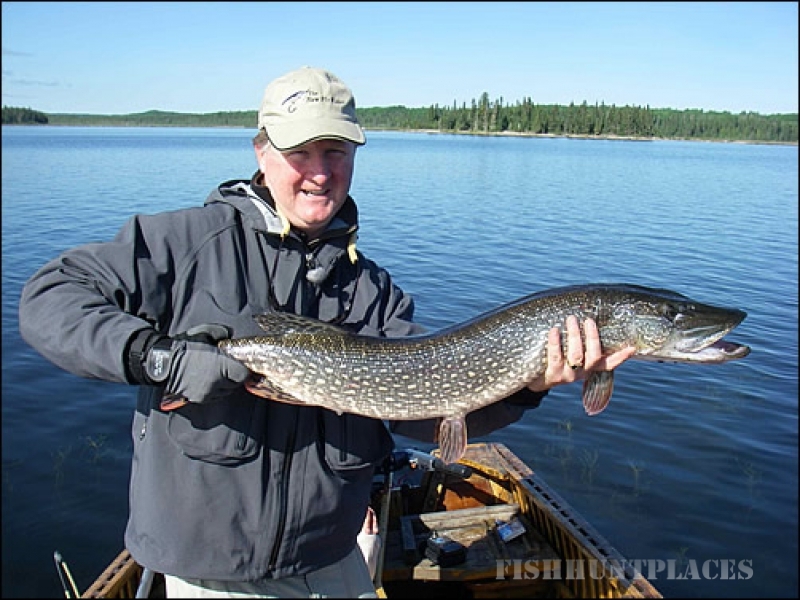 You'll find us located in one of the finest fishing areas of North Central Ontario. 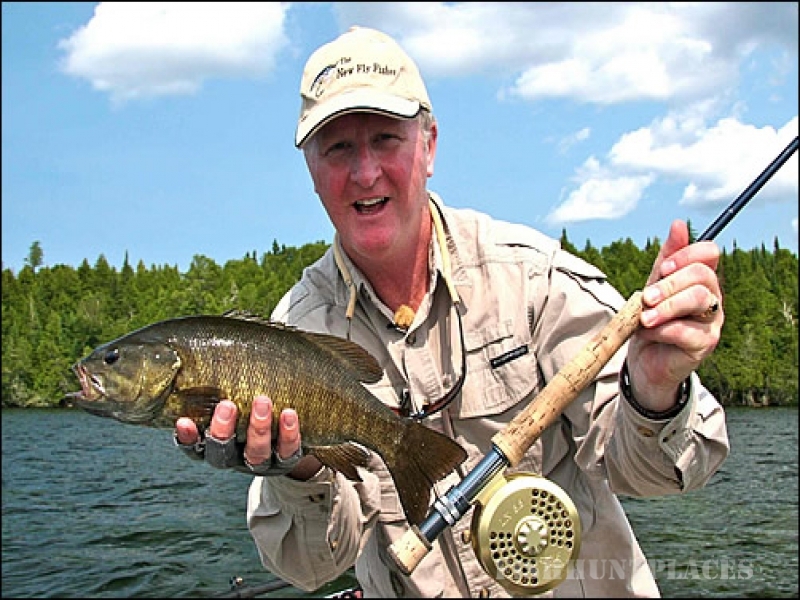 Smallmouth Bass, Walleye, Northern Pike, Lake Trout, Perch and panfish make Waterfalls Lodge an ideal sportsman's vacation retreat. 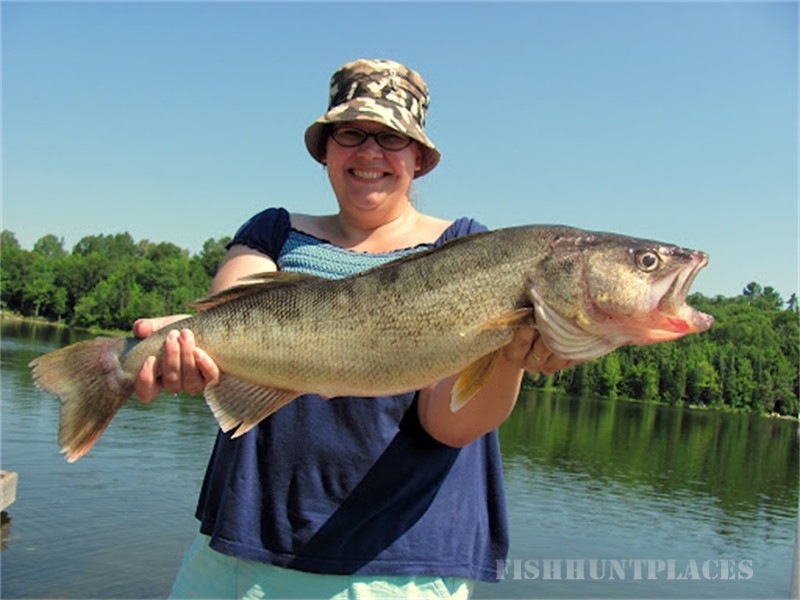 Your catch will vary from that long awaited "trophy" for mounting to a stringer full of eaters. We encourage the increasingly popular practice of "Catch and Release" of the prime spawning size fish. This is our conscientious effort to help ensure a continued abundance of fish in our lakes. Come enjoy grouse hunting from September 15 through October. Stay with us and make use of our ATV trails and logging roads to hunt for grouse.